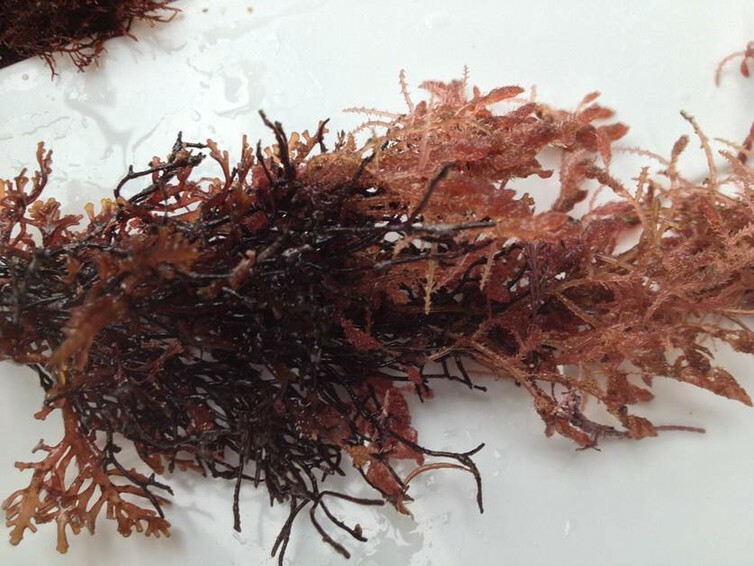 If the large number of seaweed farms needed is impractical, why not feed them bromoform or a precursor? Michael, As someone who has looked at climate change from a policy perspective, this is a fascinating development – one of those rare technologies with the potential to reduce greenhouse gases at a net negative cost. Best of luck to CSIRO on its further research in this area. If it proves feasible, I’m confident there are many cattle ranchers and prospective seaweed entrepreneurs here in the U.S. who would be interested in commercial application.